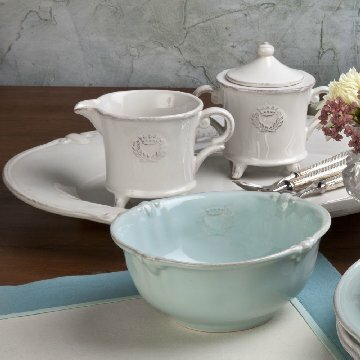 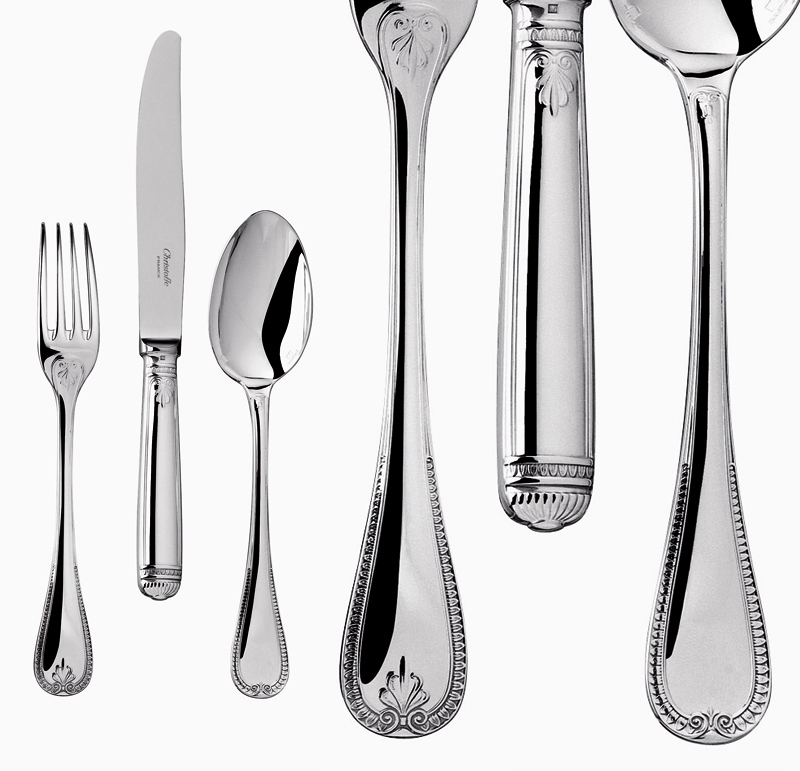 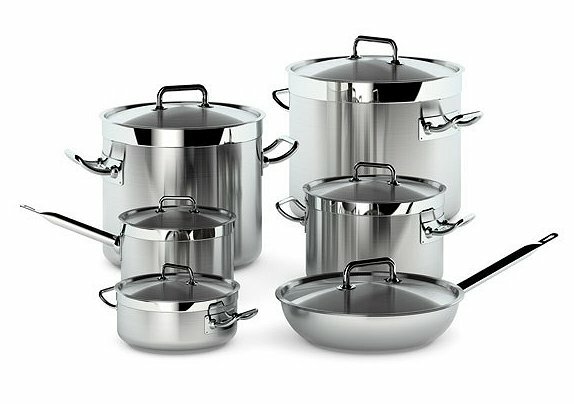 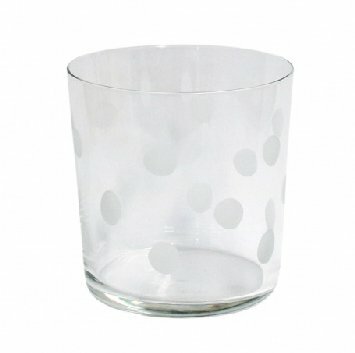 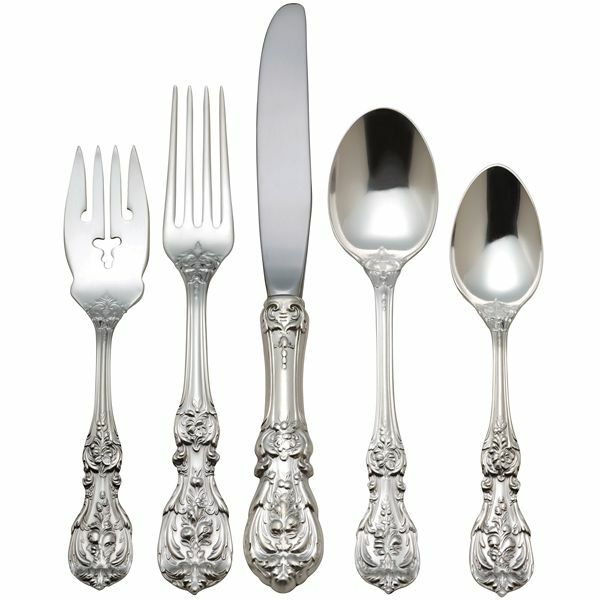 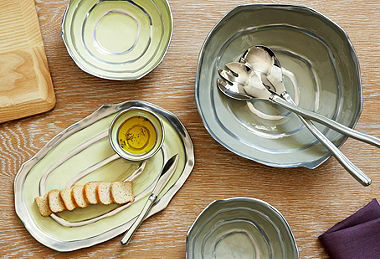 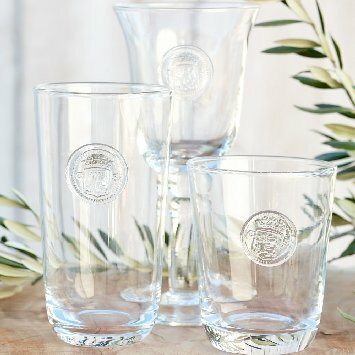 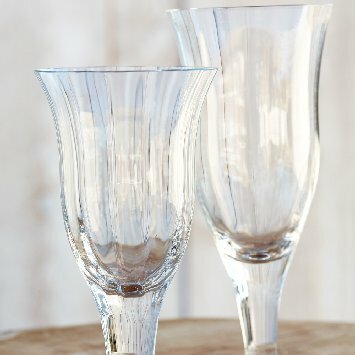 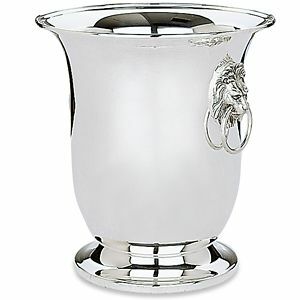 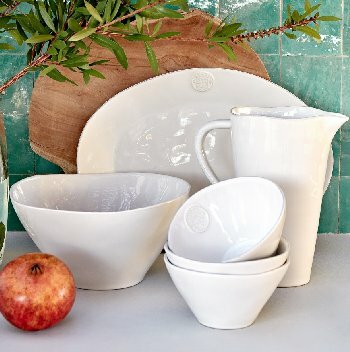 Casafina Fine European home and tableware is a winning combination of form and function. 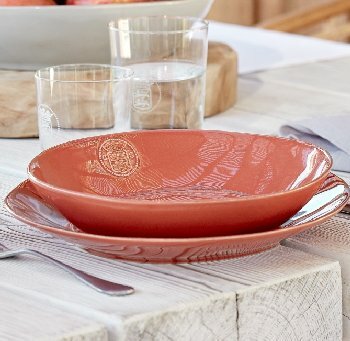 Casafina Stoneware is Fine Portugese ironstone, which is fired at a high temperature of 2000 degrees F resulting in better durability making each piece more chip resistant than most stoneware dishes. 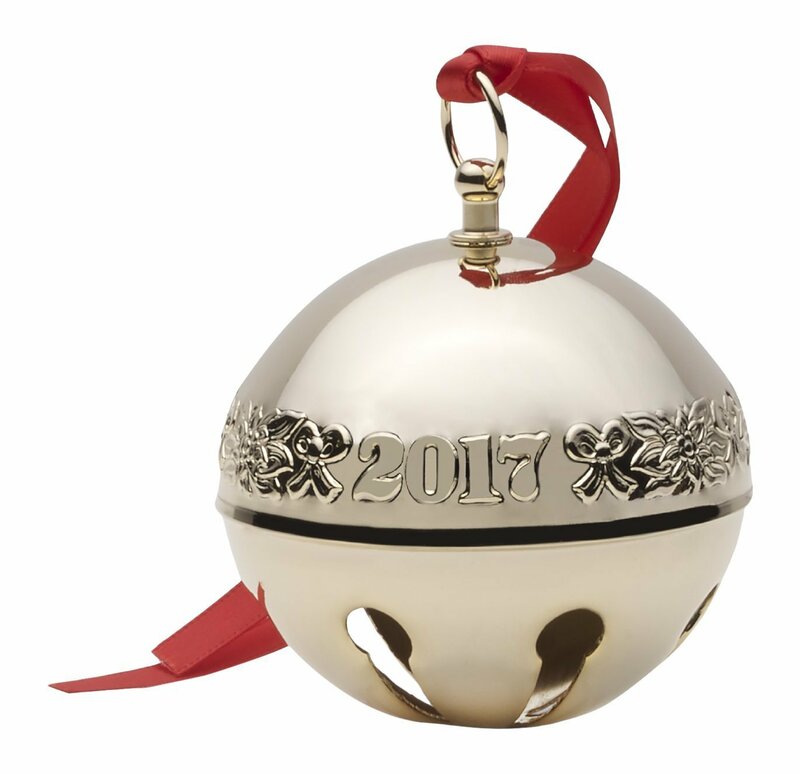 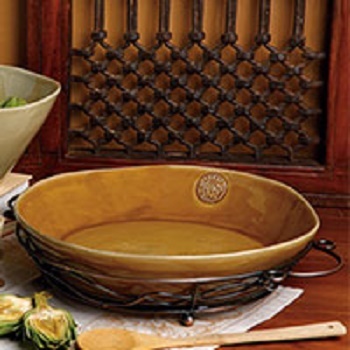 The process of production of each hand made piece involves 50 steps and the input of many skilled artisans. 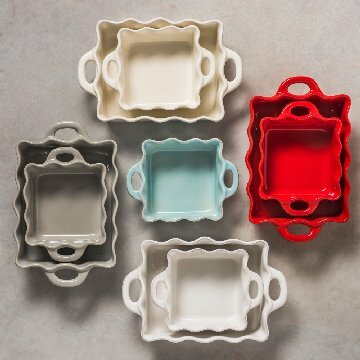 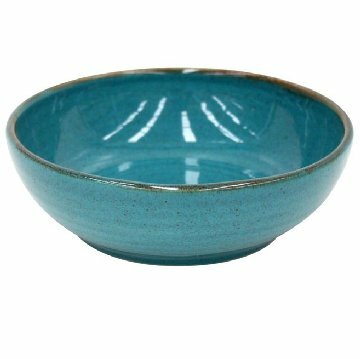 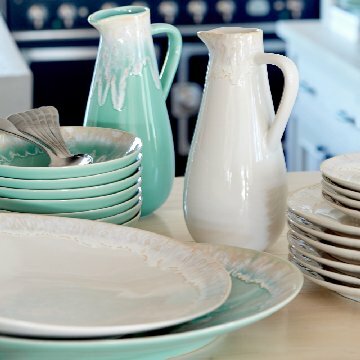 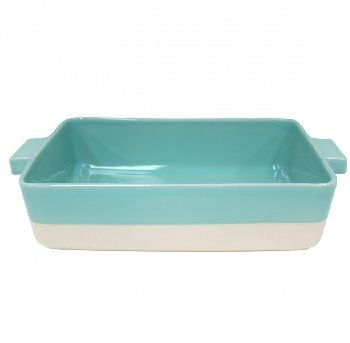 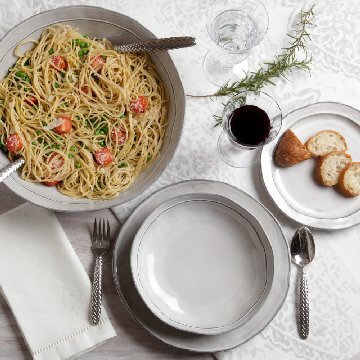 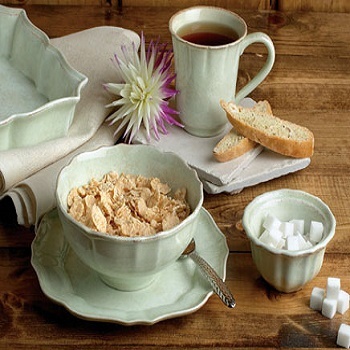 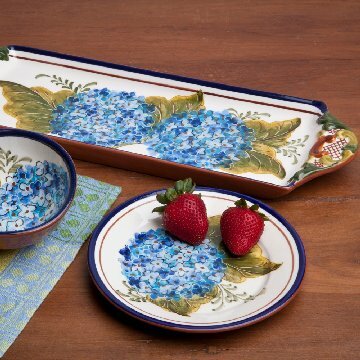 Casafina casual dinnerware is available in many beautiful colors that can be mixed and matched to create a diverse and artistic table as well as functional stoneware, which is oven-to-table, freezer and microwave safe. 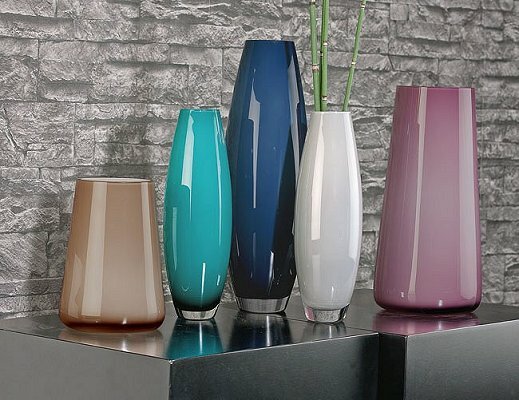 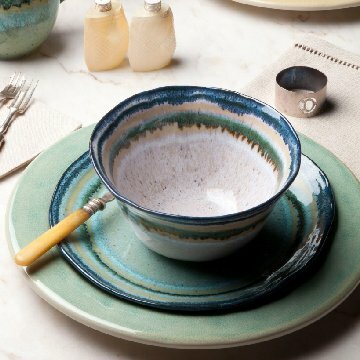 Casafina stoneware is made and decorated by hand resulting in variations of colors, which Casafina considers to be an inherent aspect of their value as tableware art objects. 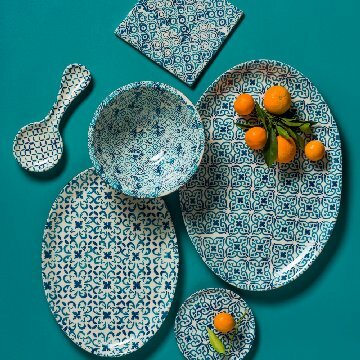 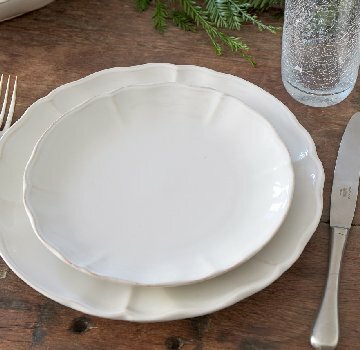 Casafina Stoneware offers a large variety of hand crafted dinnerware and hand painted ceramics made in northern Portugal, as well as mouth-blown glassware and metal accessories, all made by skilled artisans who take great pride in their work. 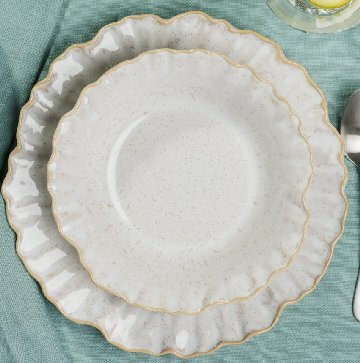 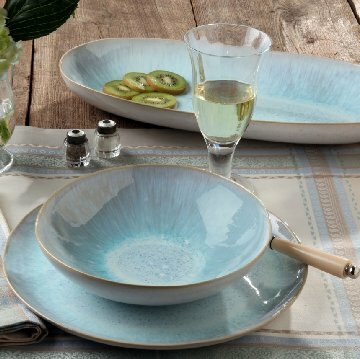 Casafina dinnerware is created to coordinate with Casafina glassware , as well as mix and match within the dinnerware patterns. 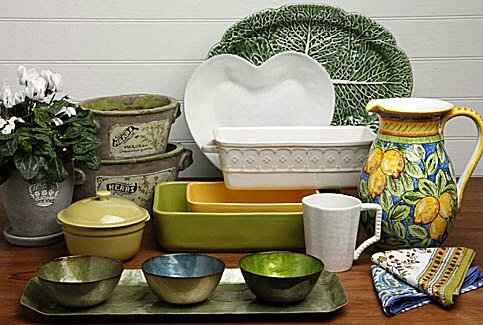 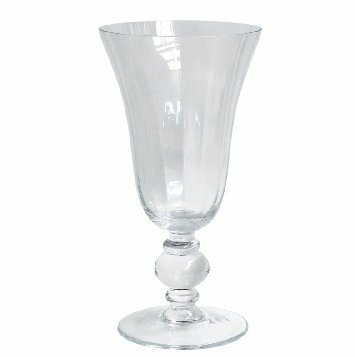 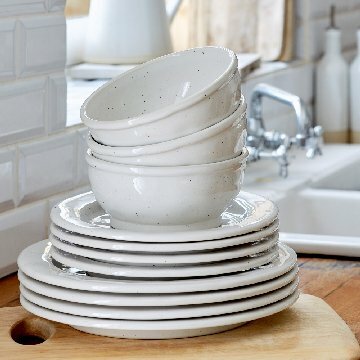 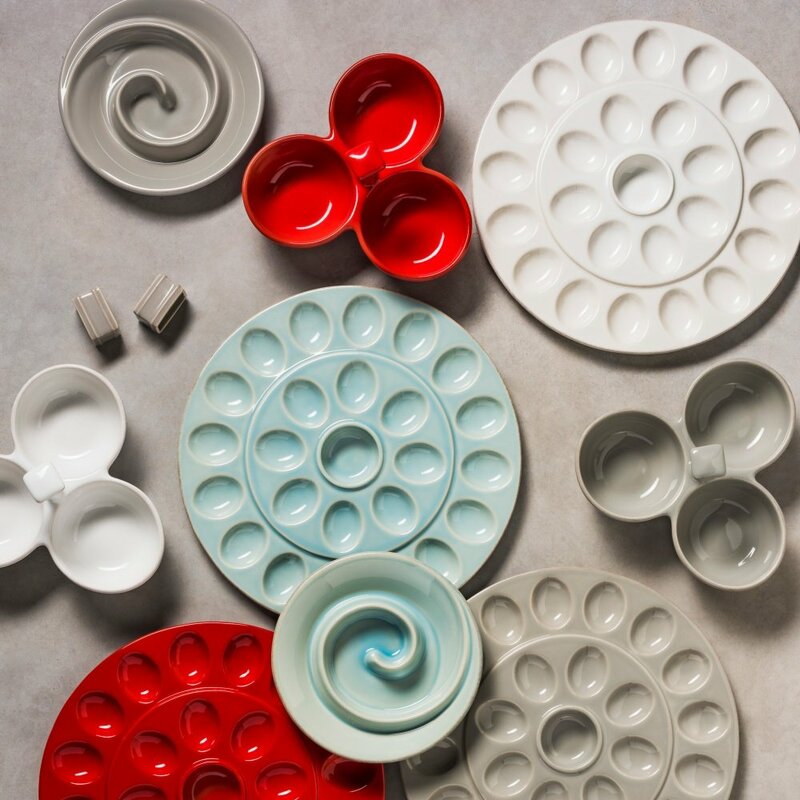 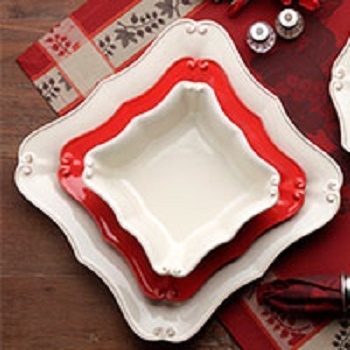 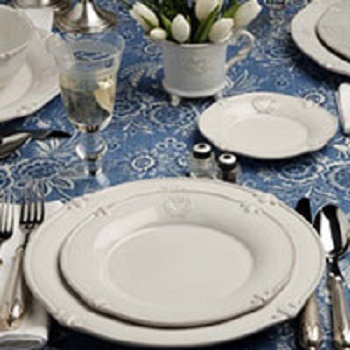 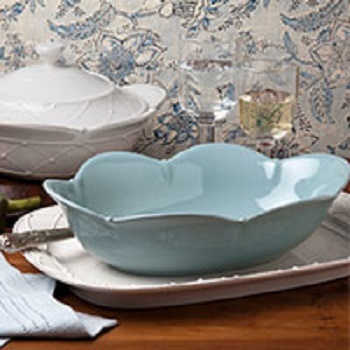 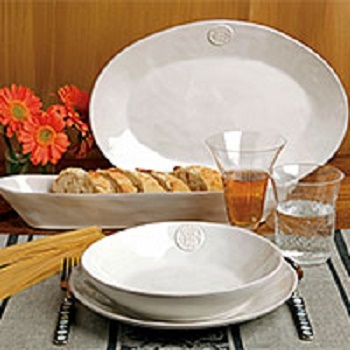 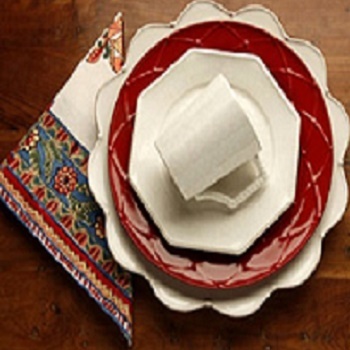 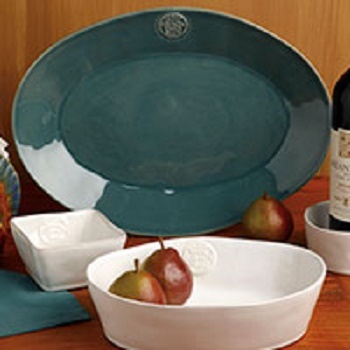 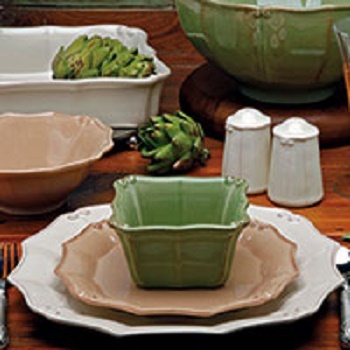 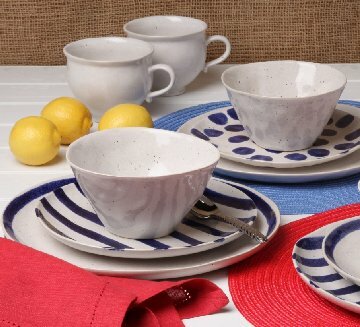 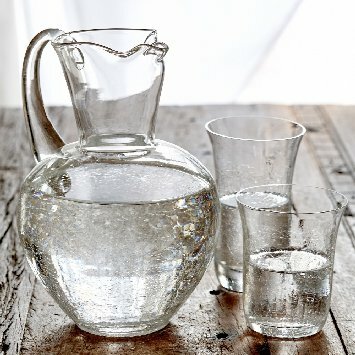 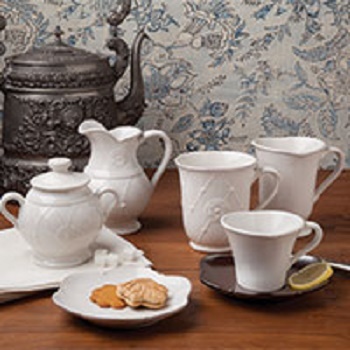 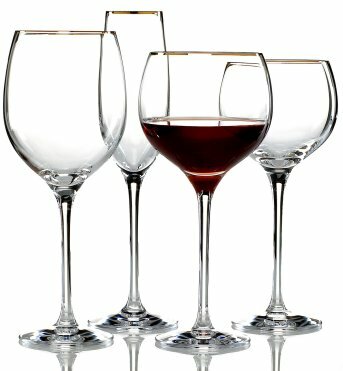 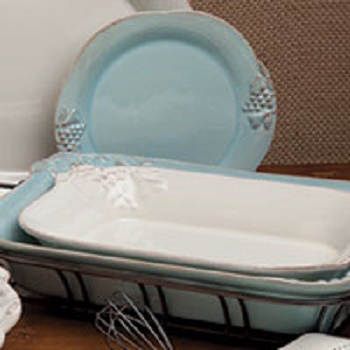 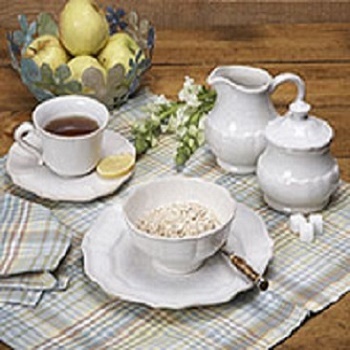 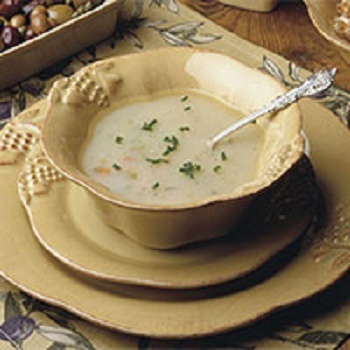 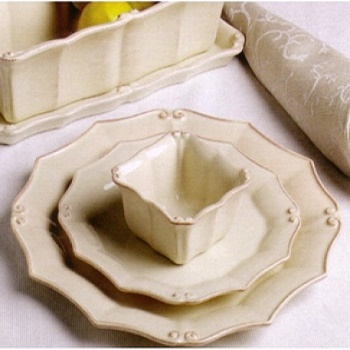 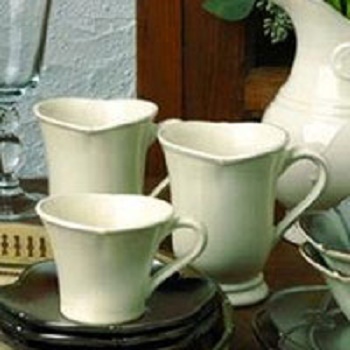 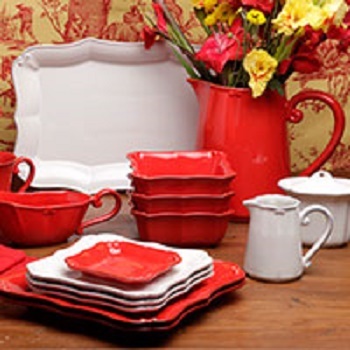 Chinaroyale partners with Casafina to offer a vast selection of fine Portugese stoneware, glassware, and accessories.